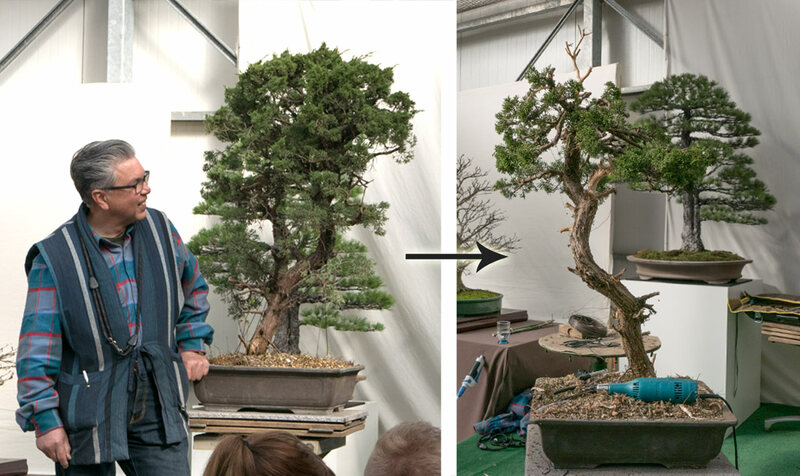 Our special guest Marco Invernizzi completed his studies with Masahiko Kimura et Salvatore Liporace (amongst others). 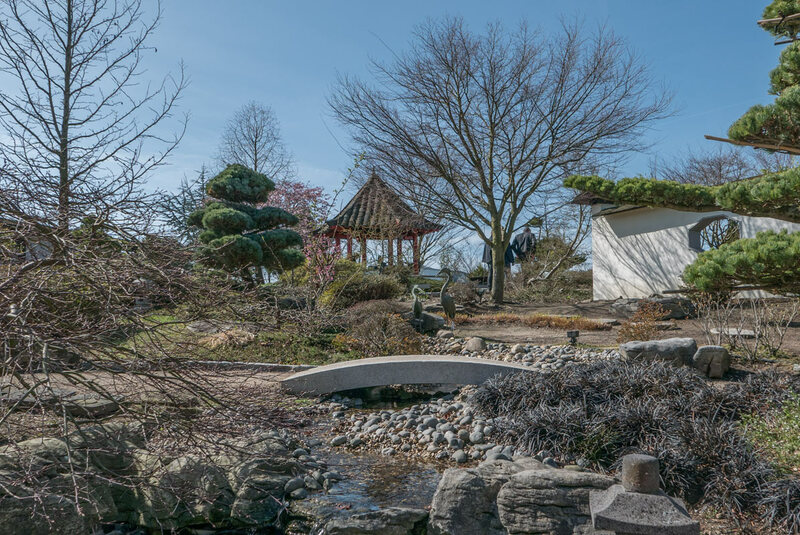 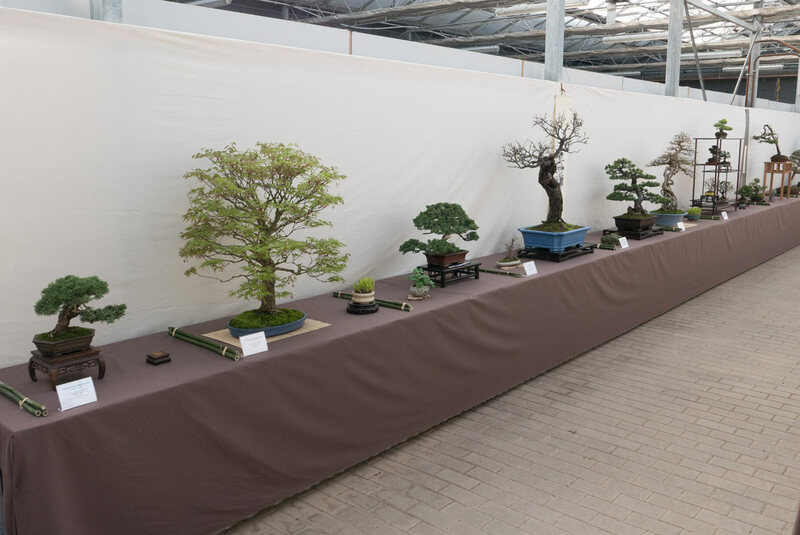 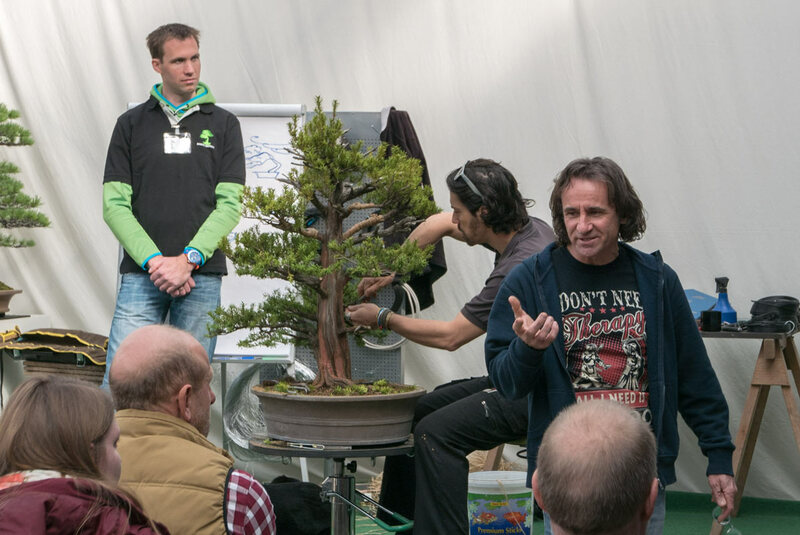 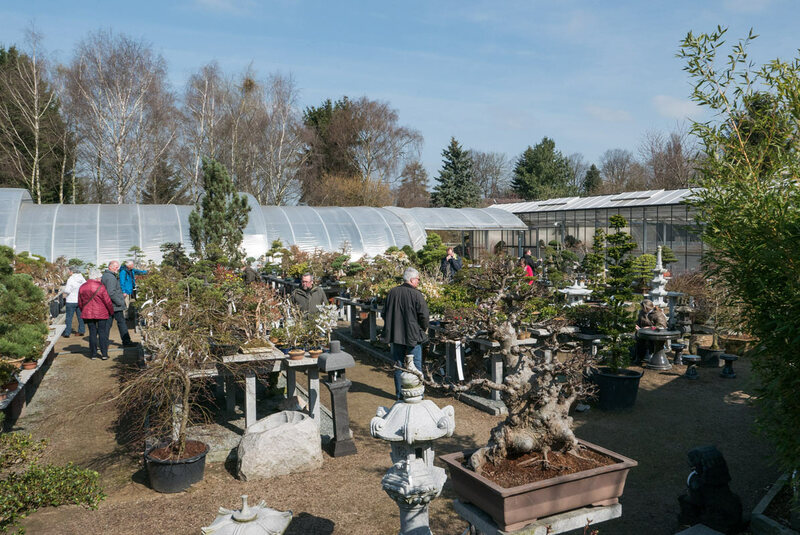 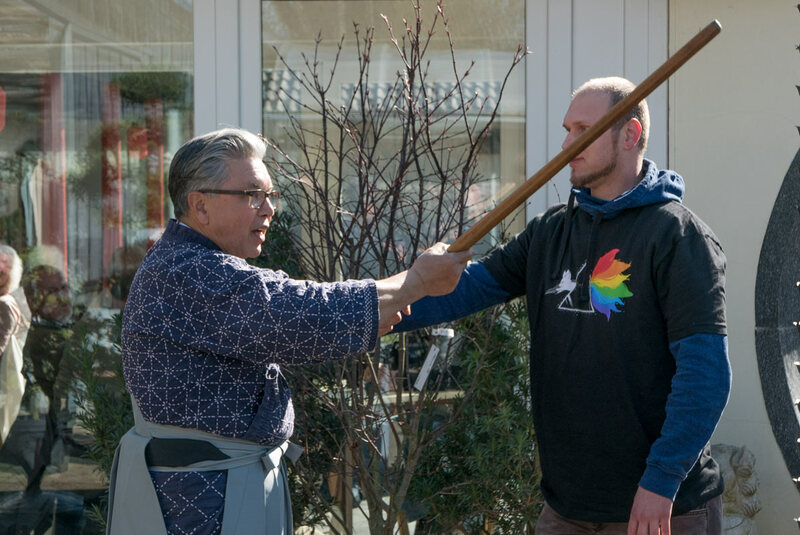 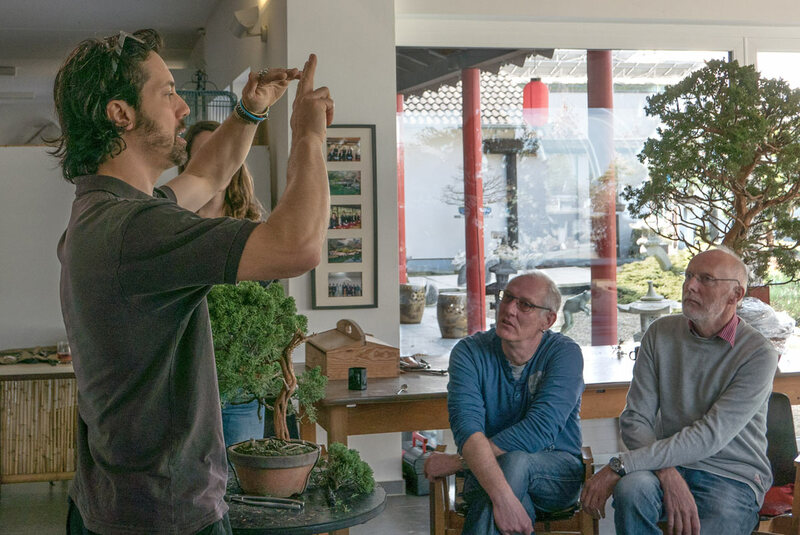 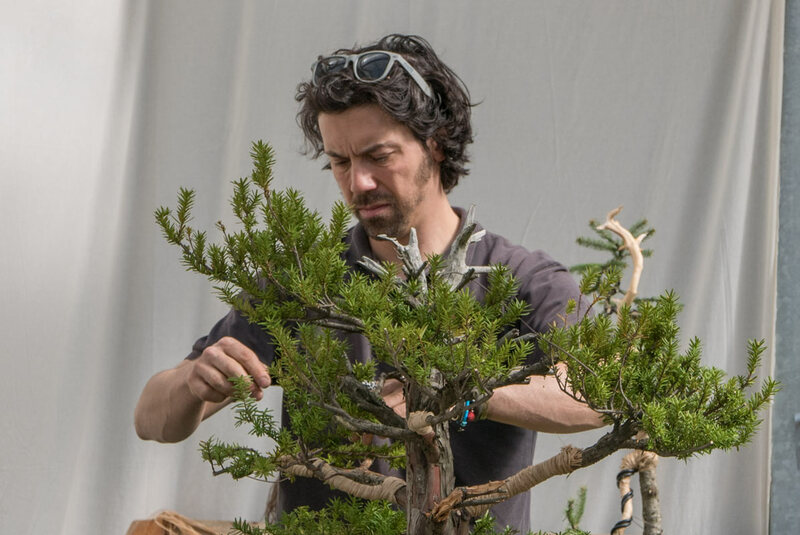 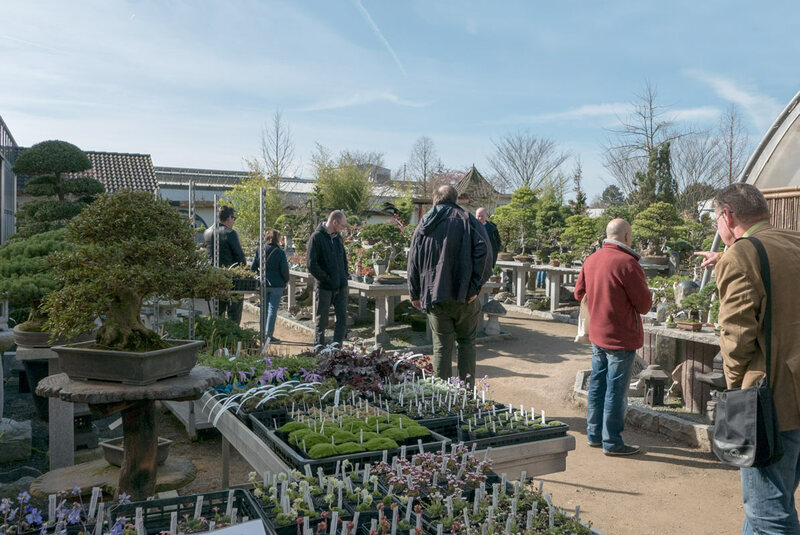 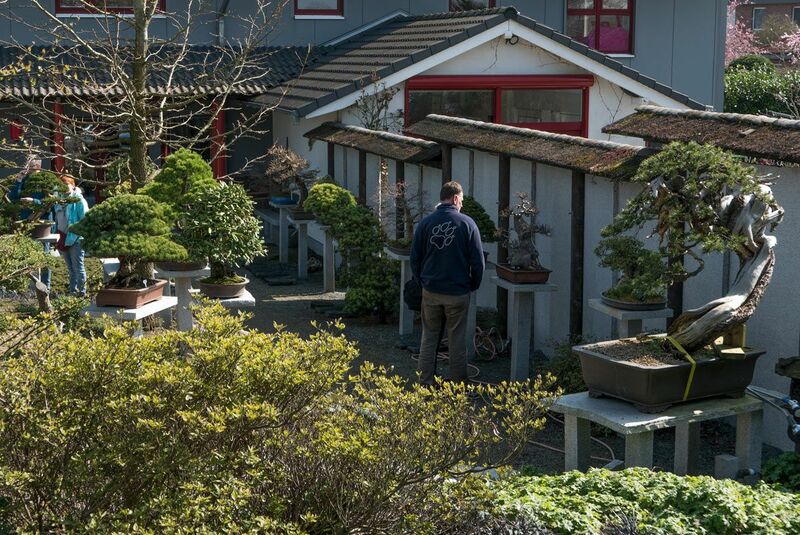 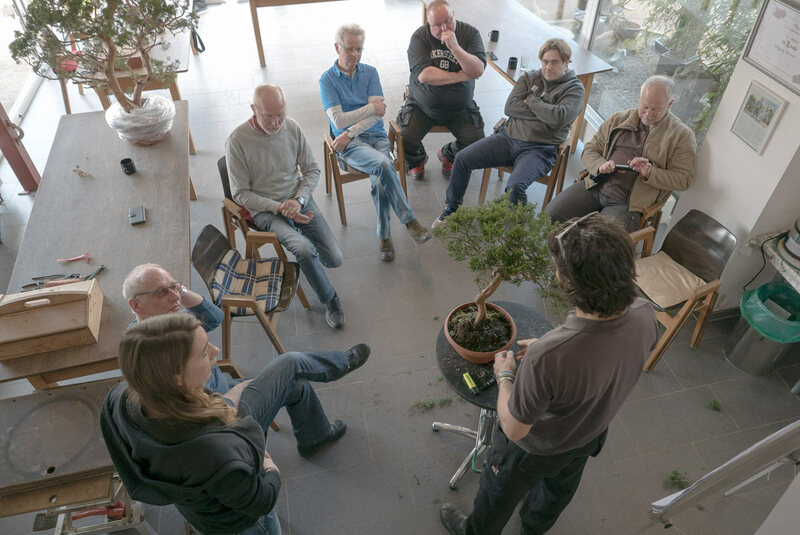 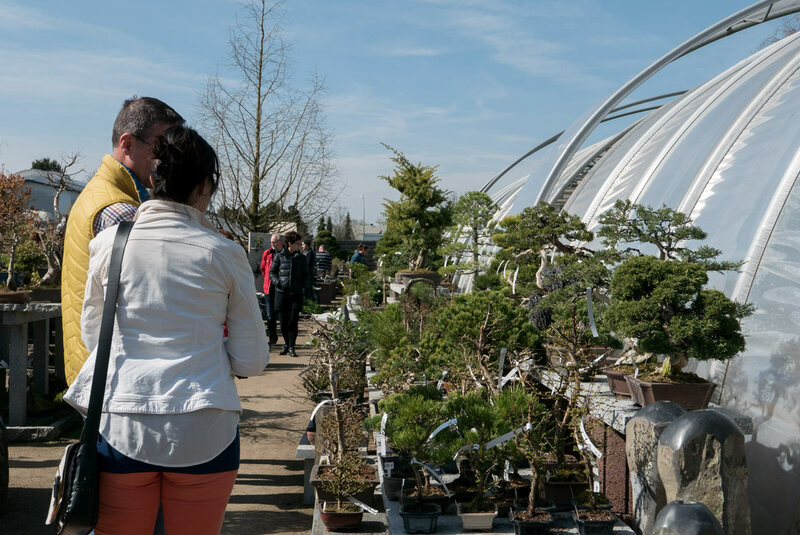 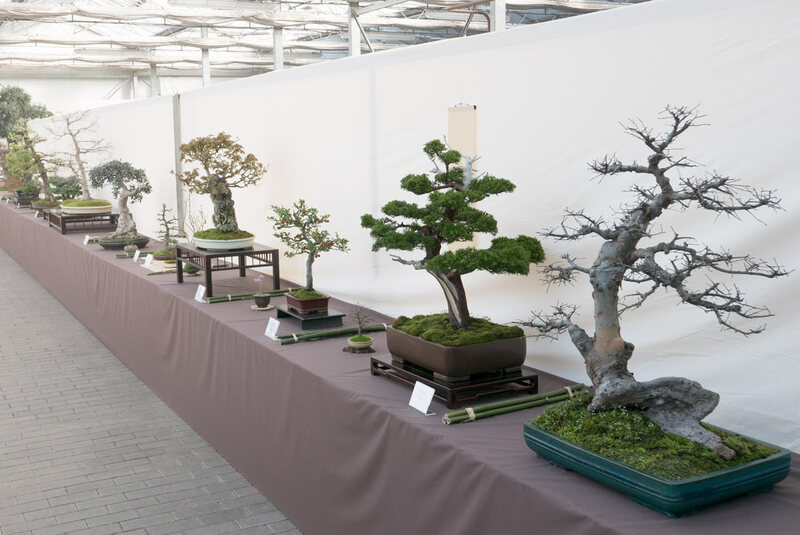 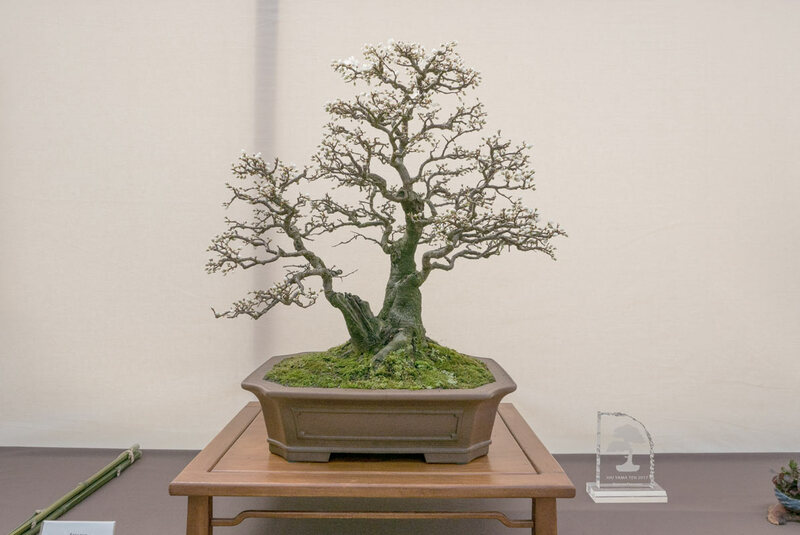 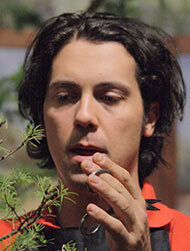 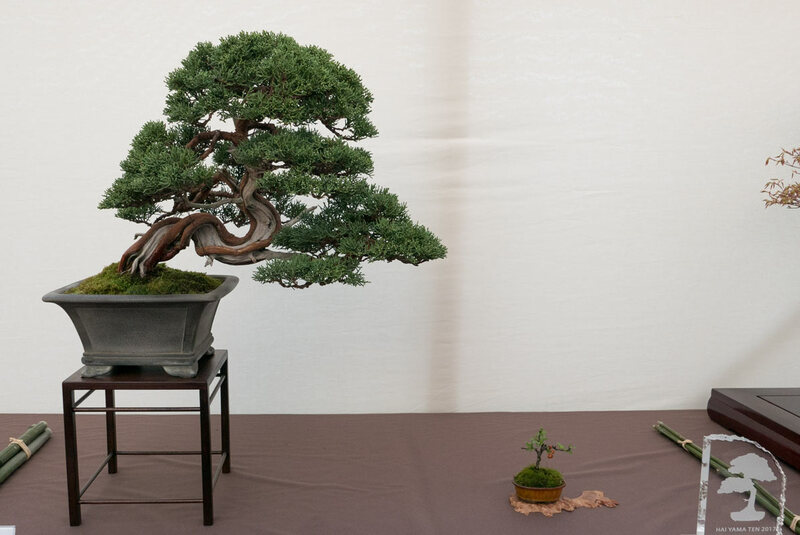 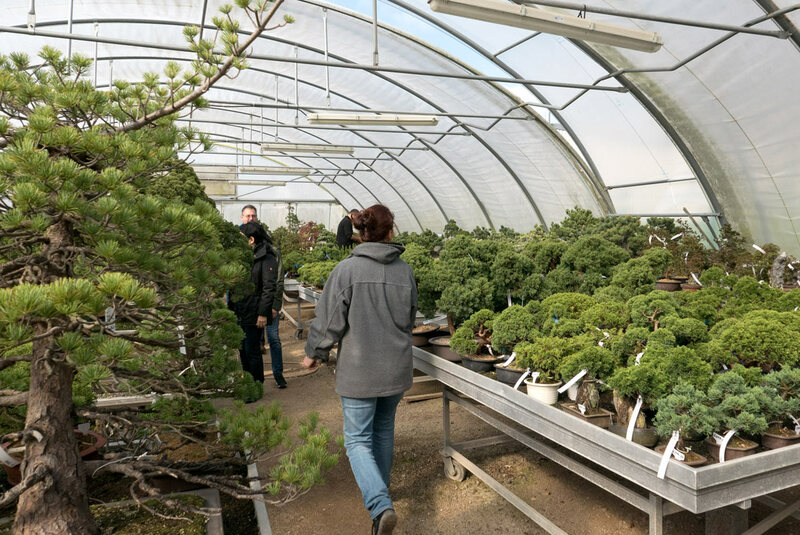 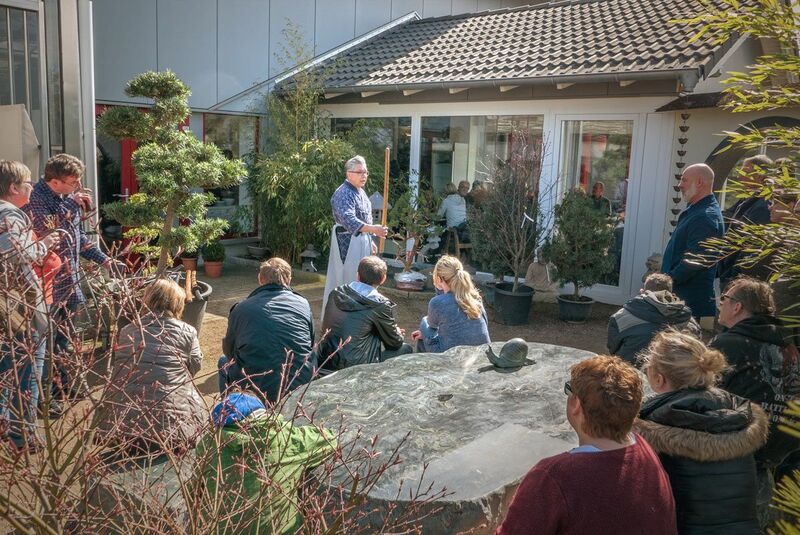 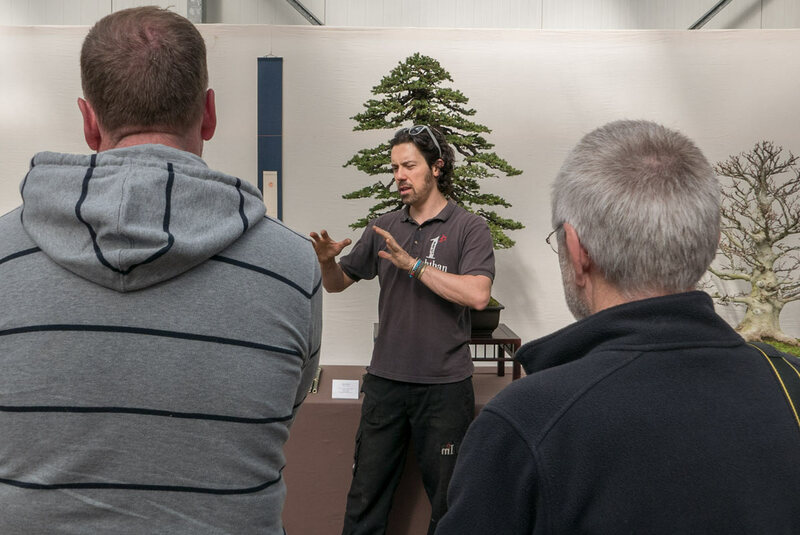 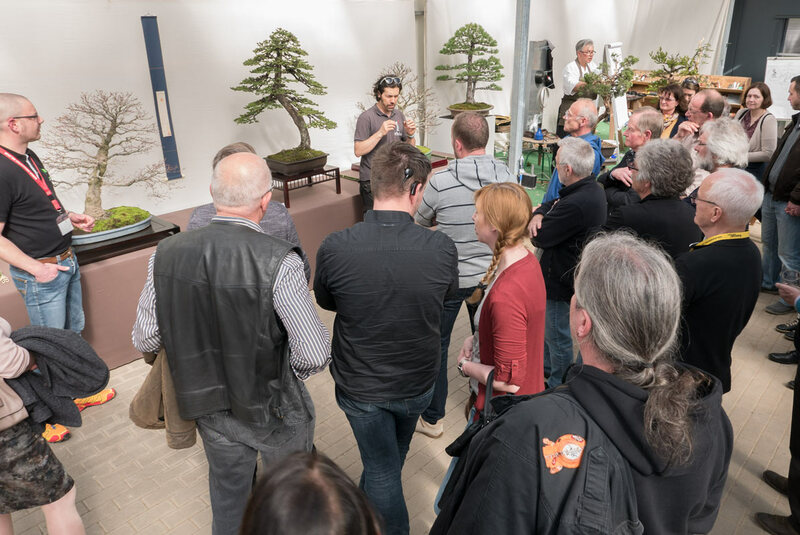 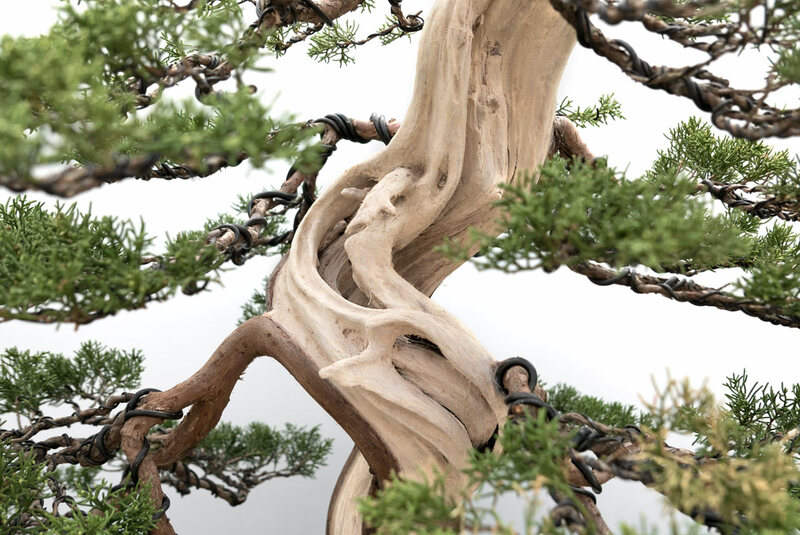 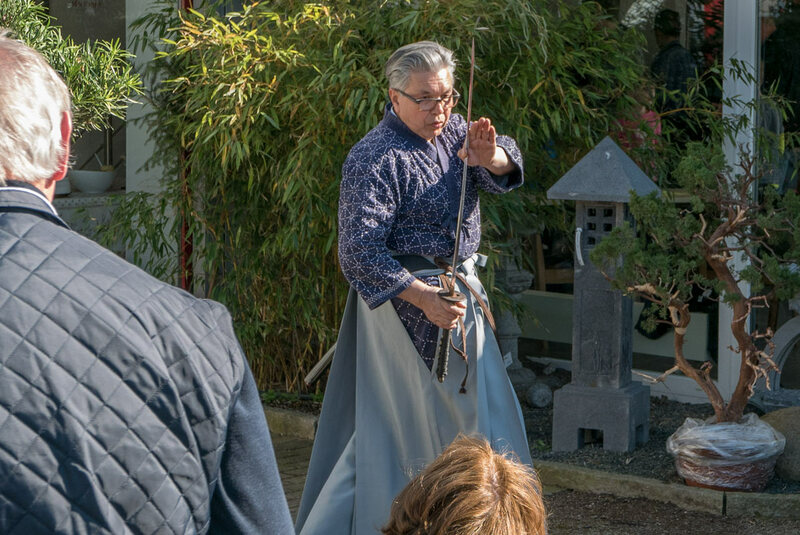 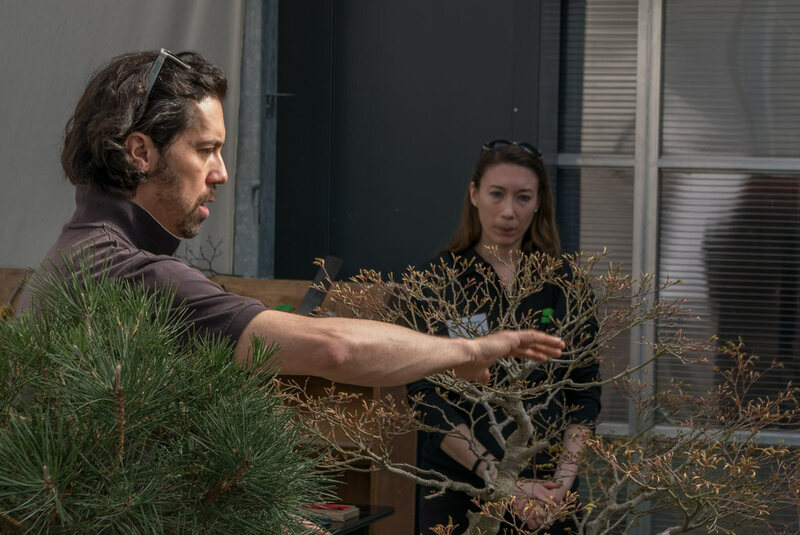 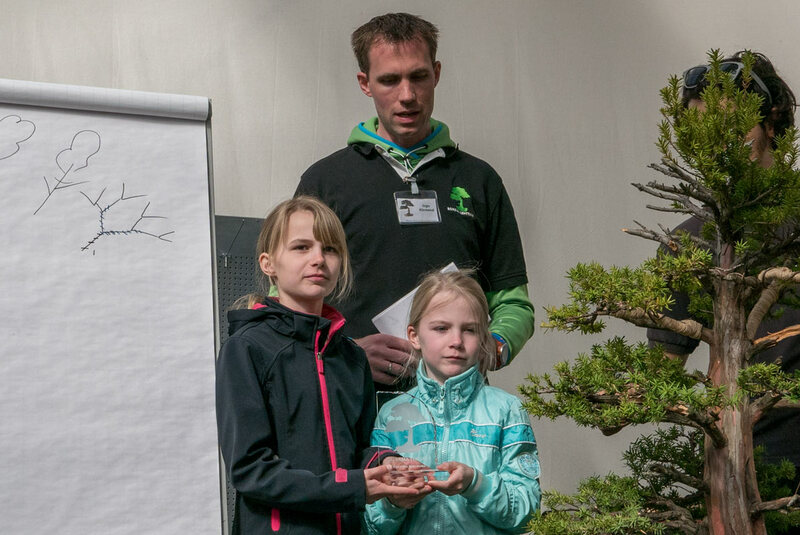 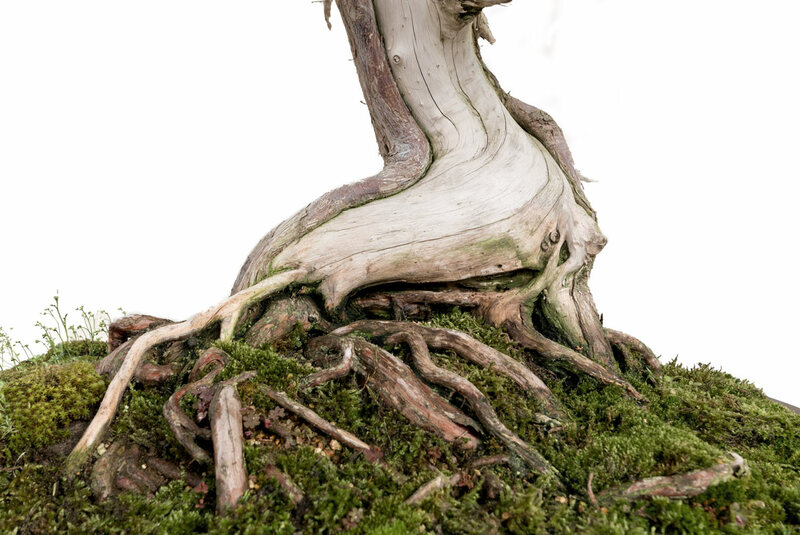 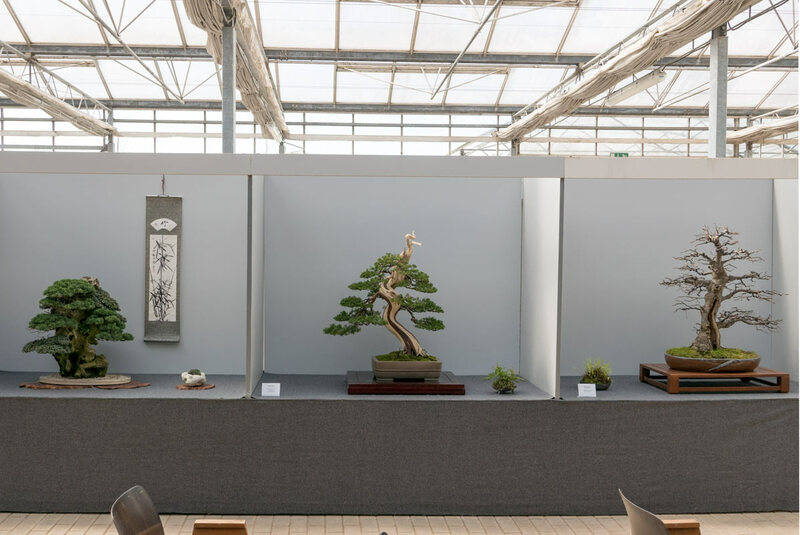 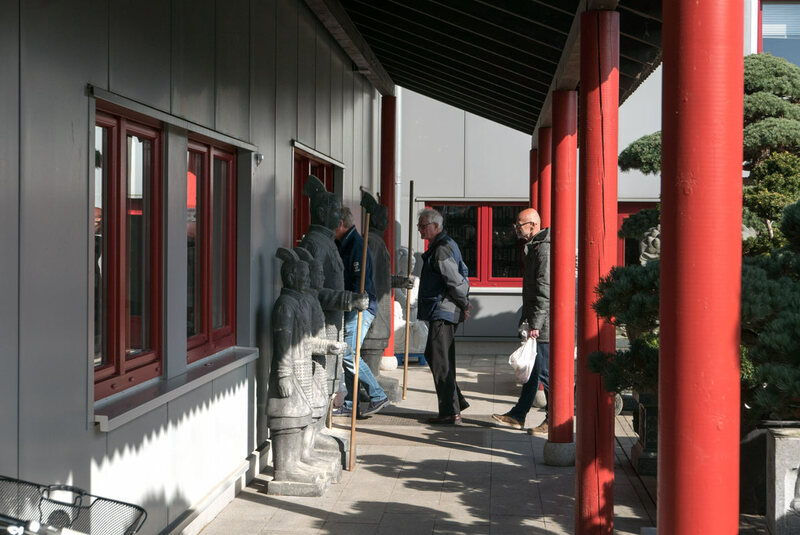 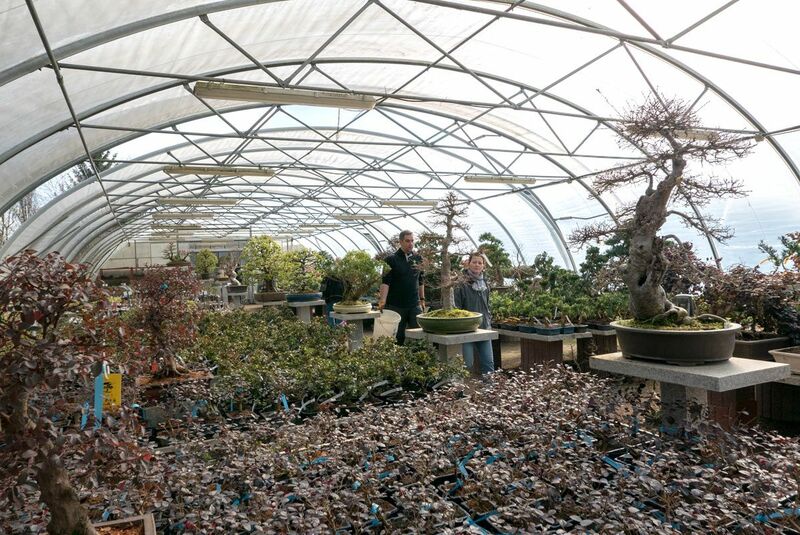 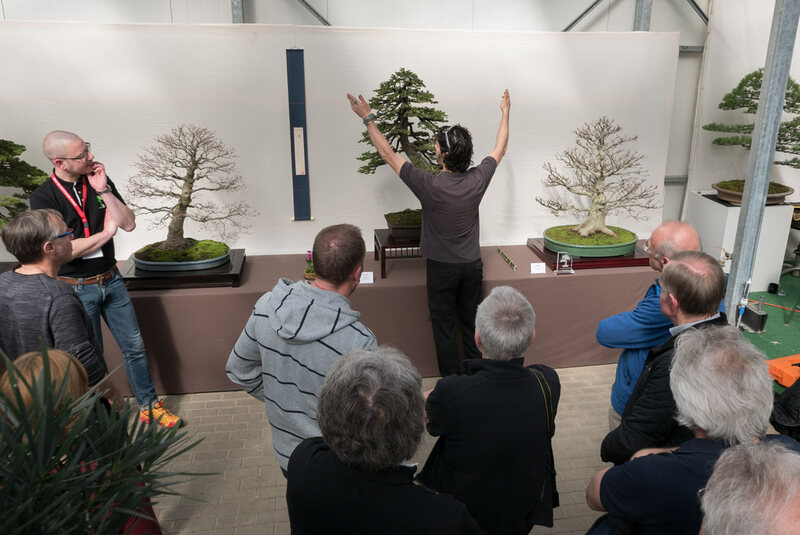 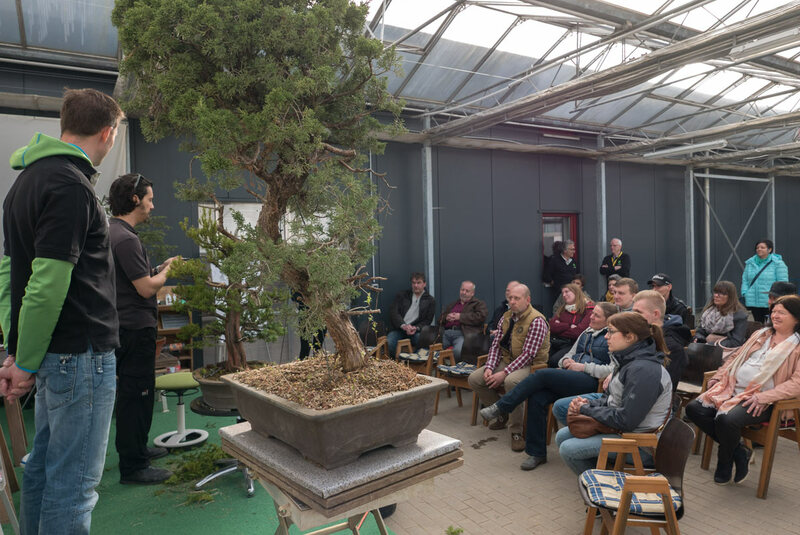 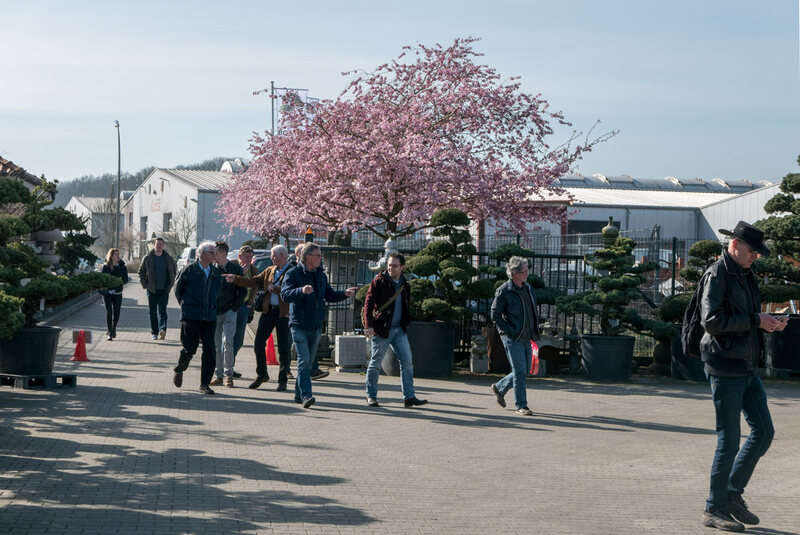 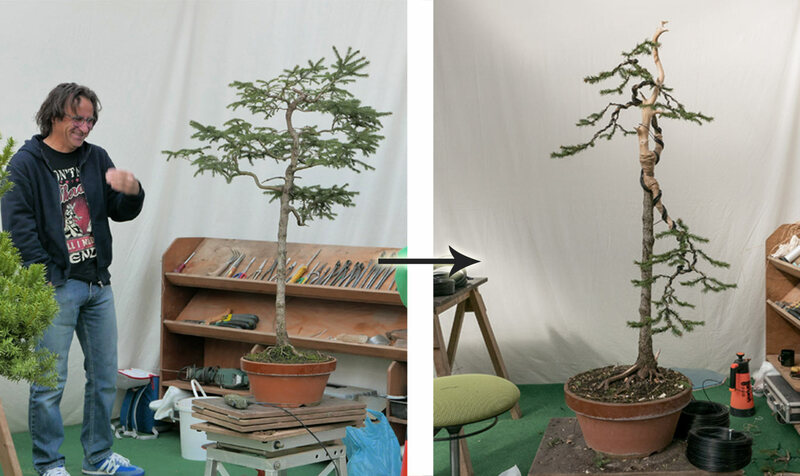 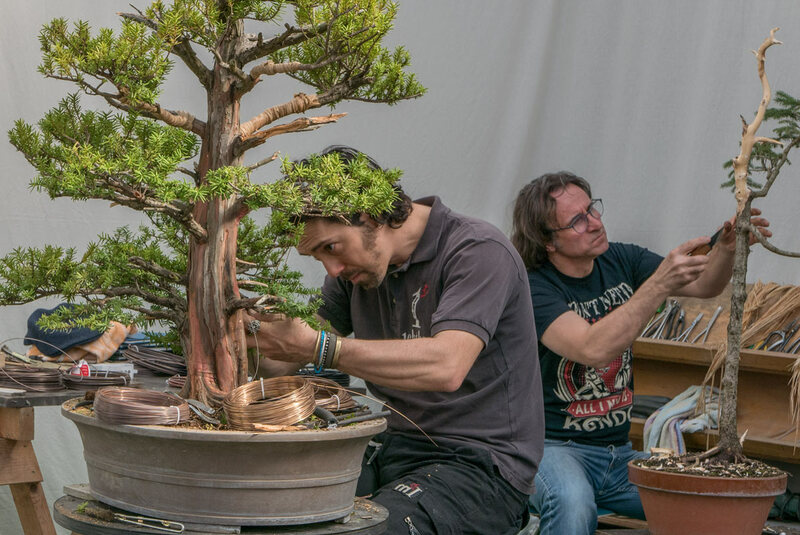 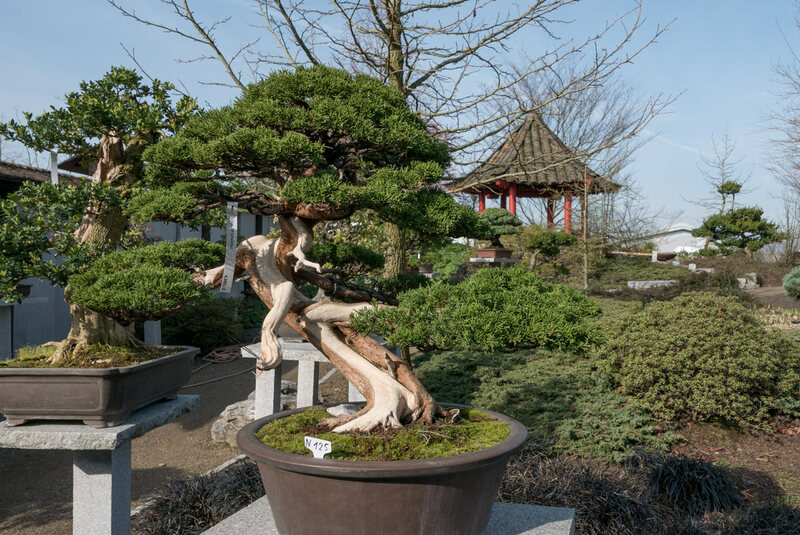 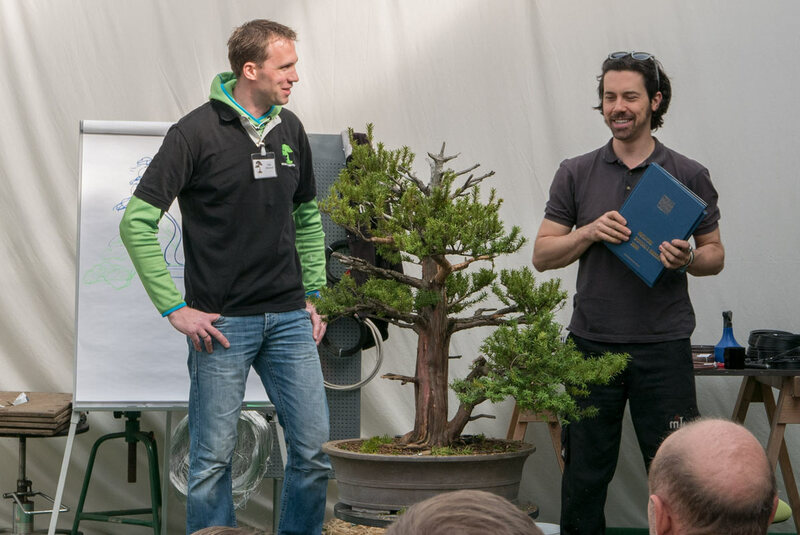 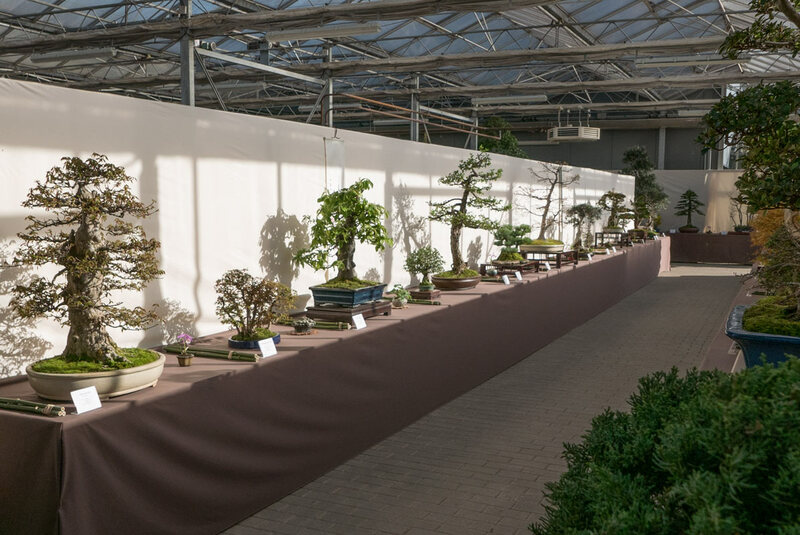 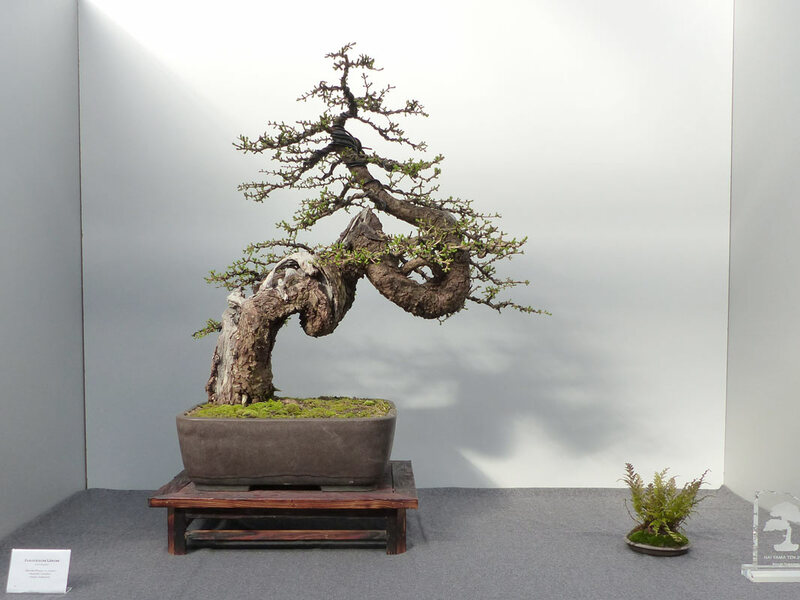 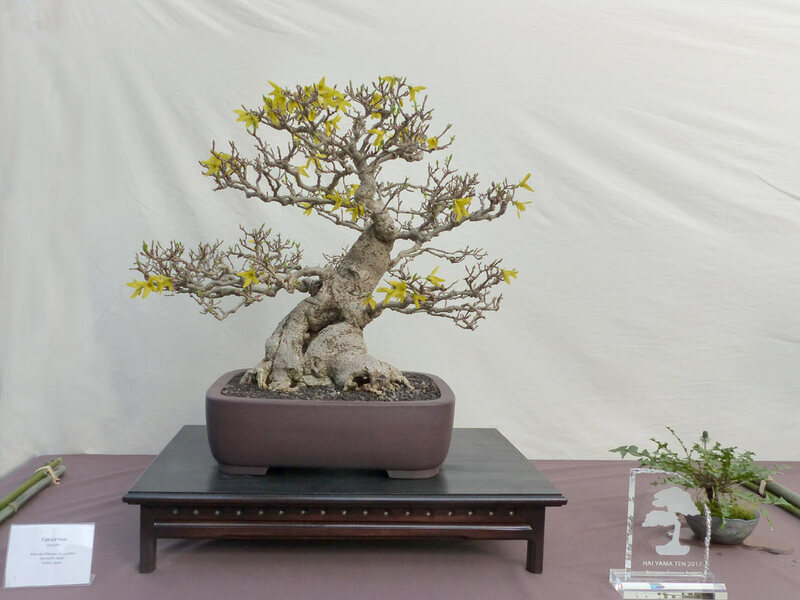 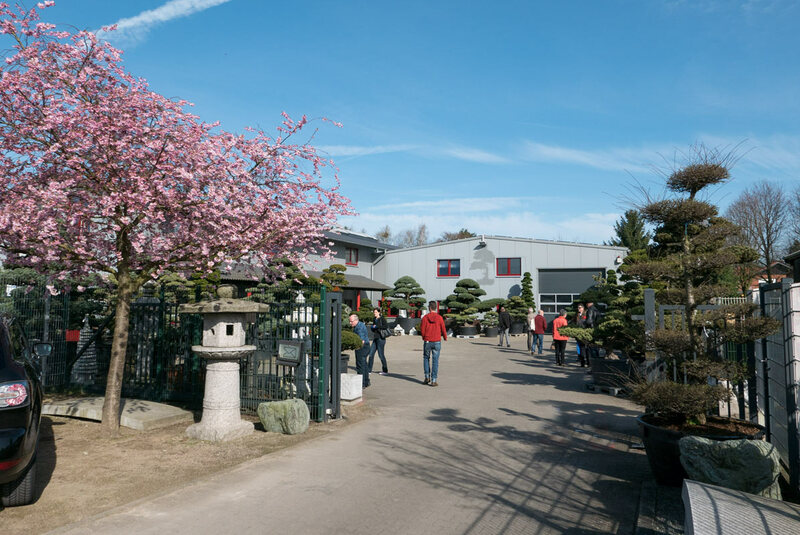 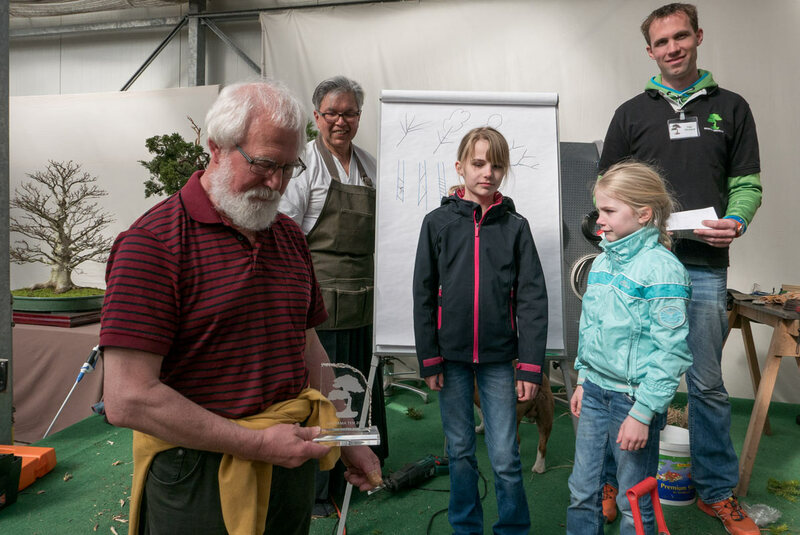 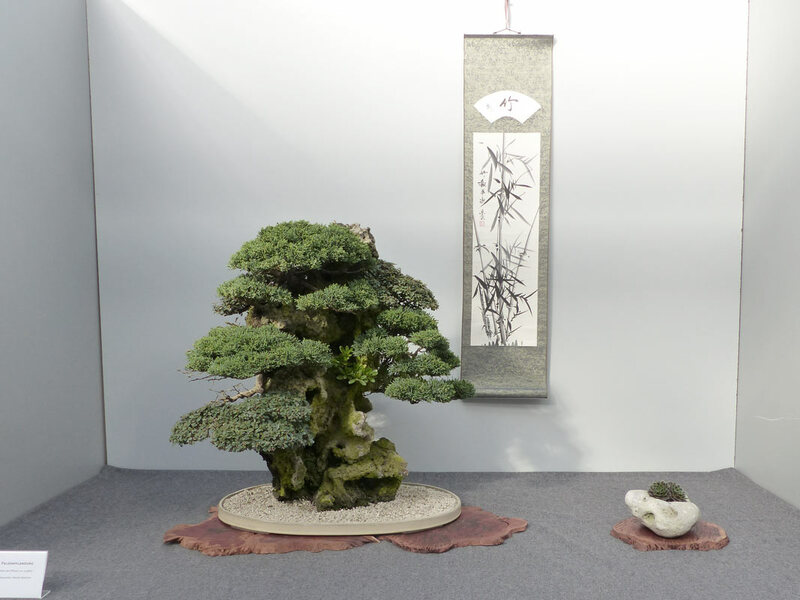 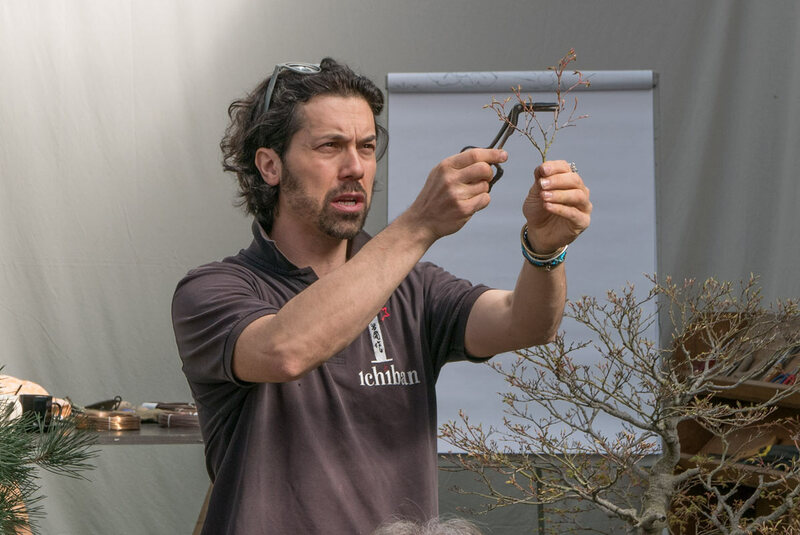 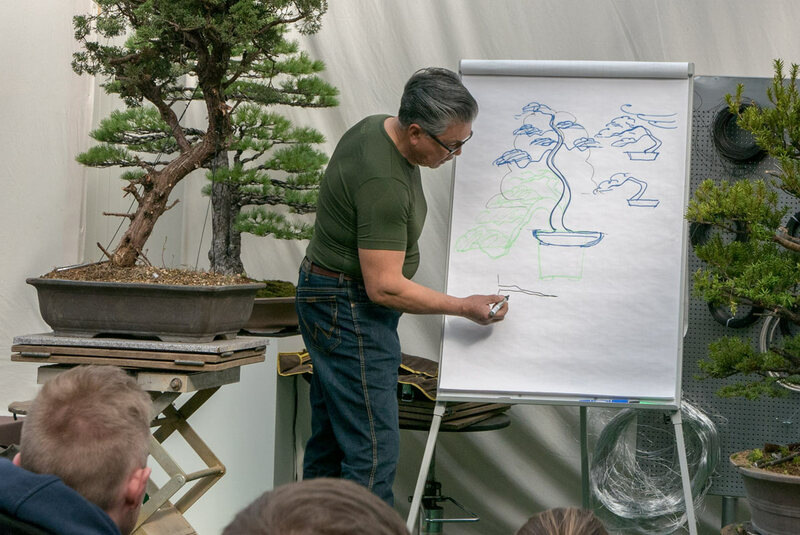 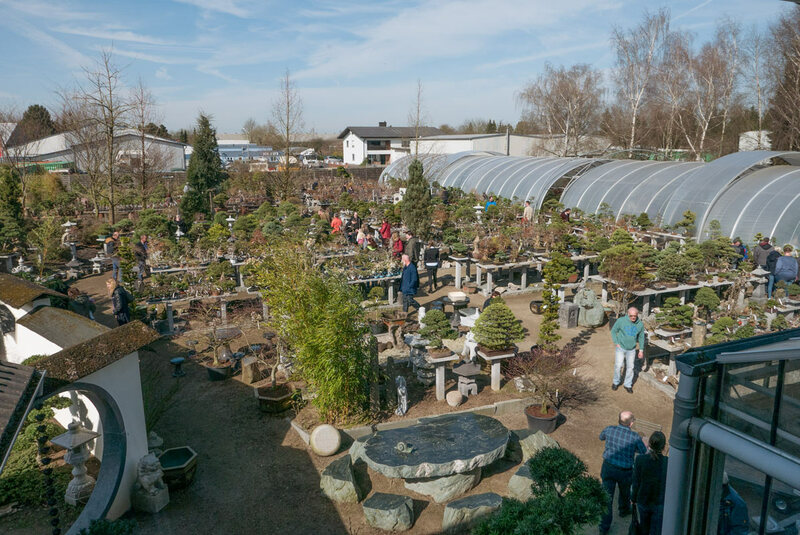 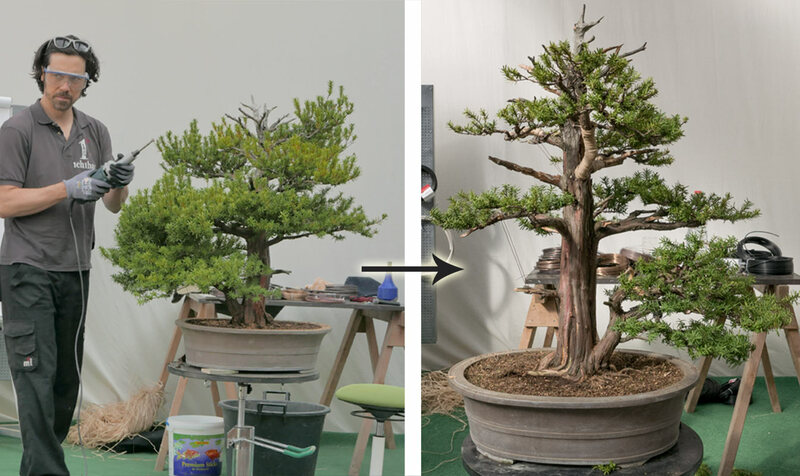 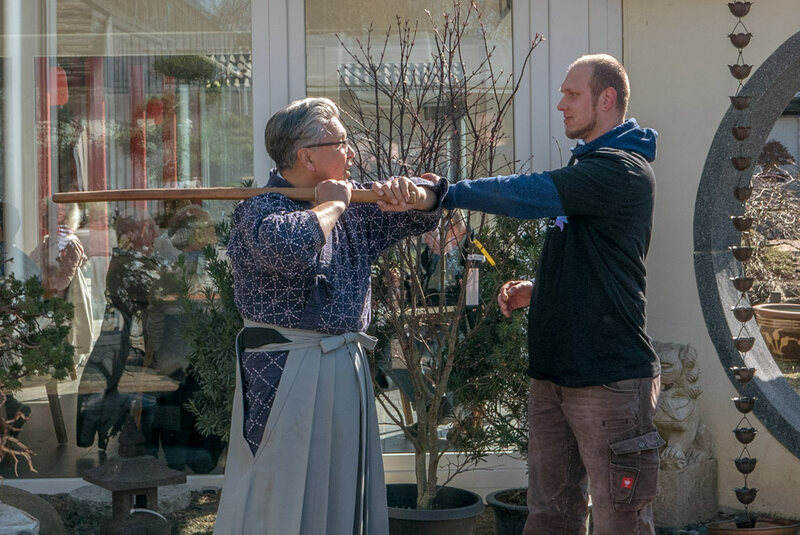 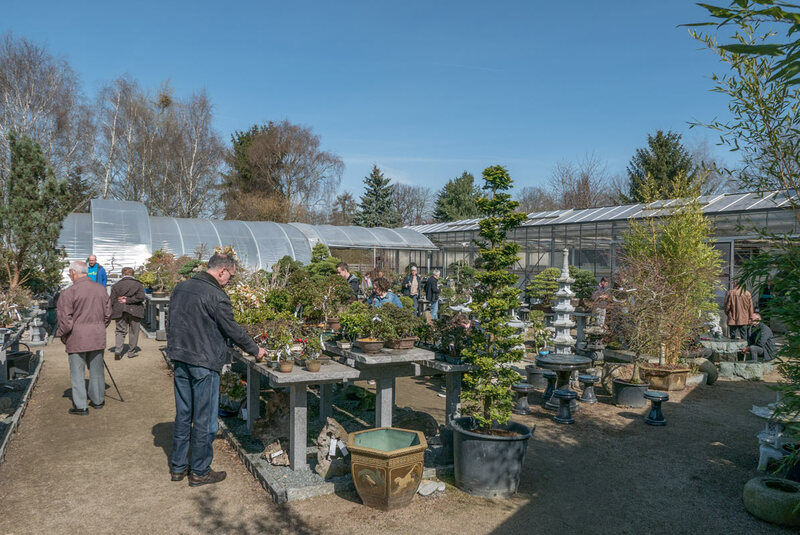 He is member of multiple international Bonsai associations, he participates at worldwide events, and has been awarded several prizes. 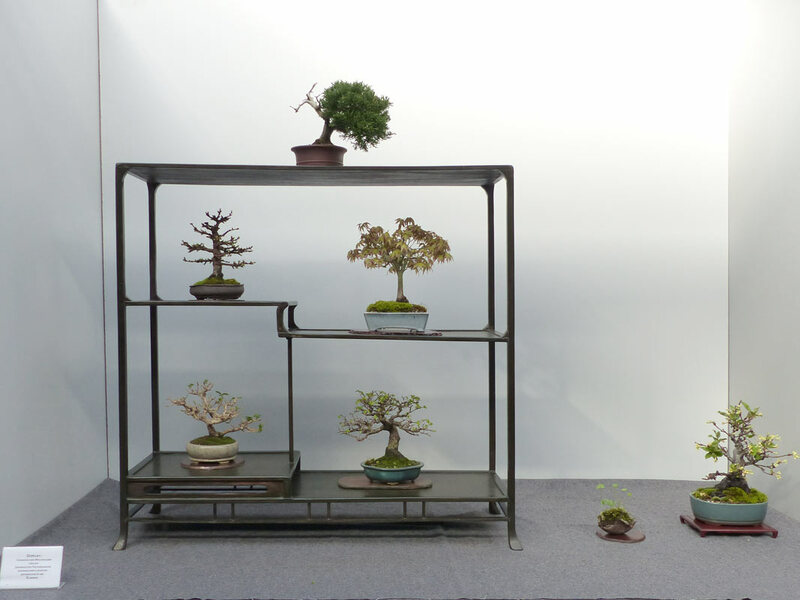 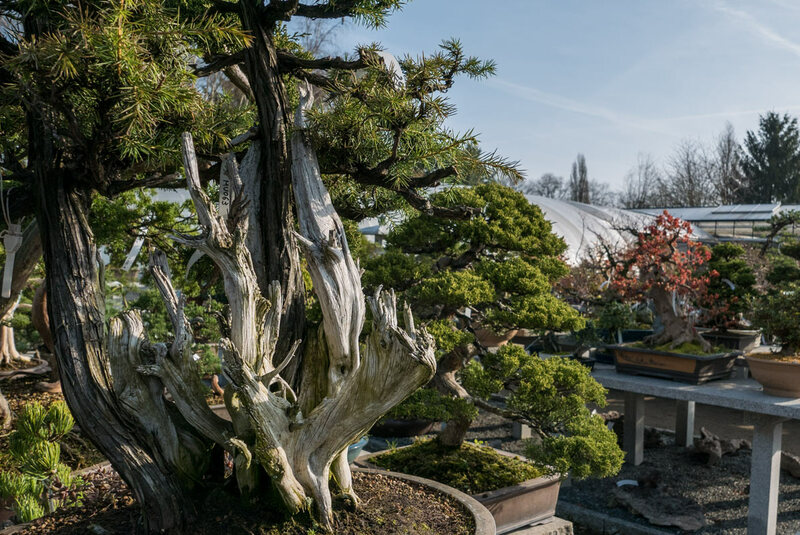 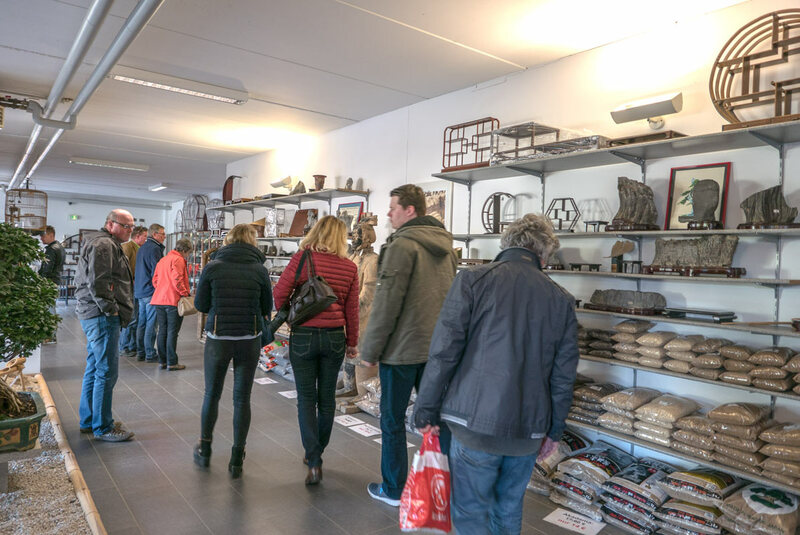 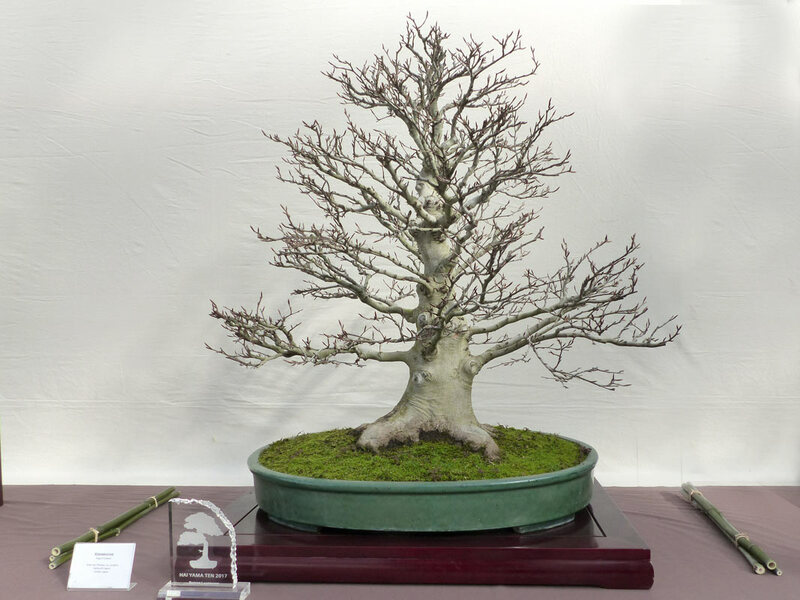 We have collected snap shots of all trees in the exhibition on their own page. 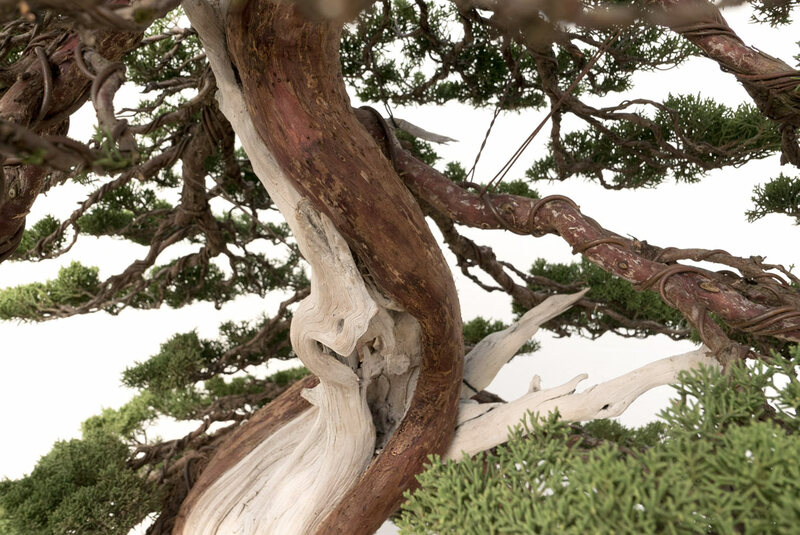 High-resolution pictures are featured in the official catalogue.